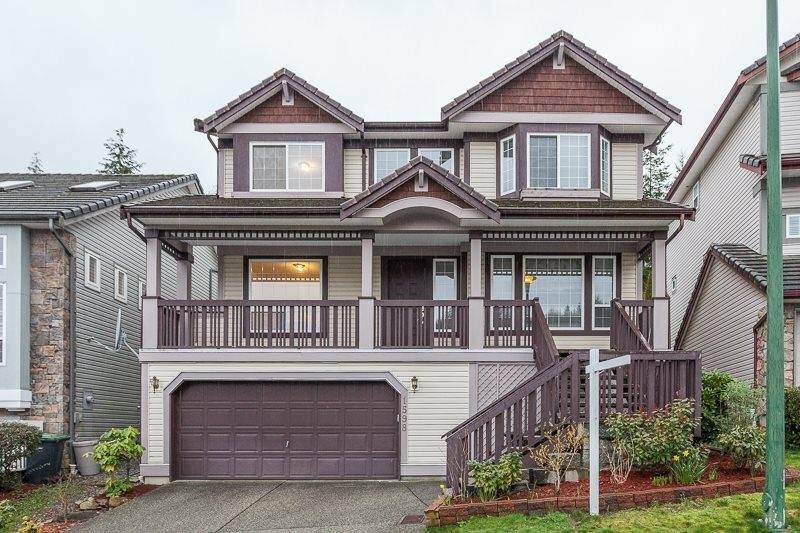 WESTWOOD PLATEAU Winner! 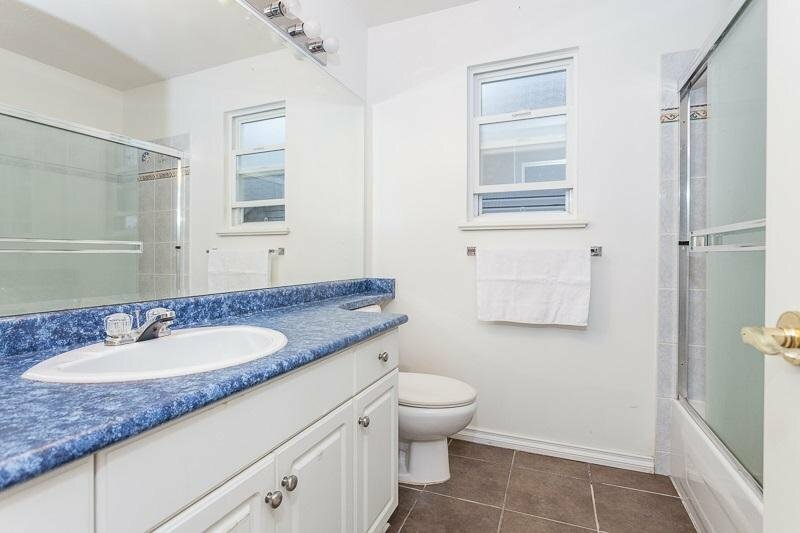 "Cobblestone" by Parkland Homes. 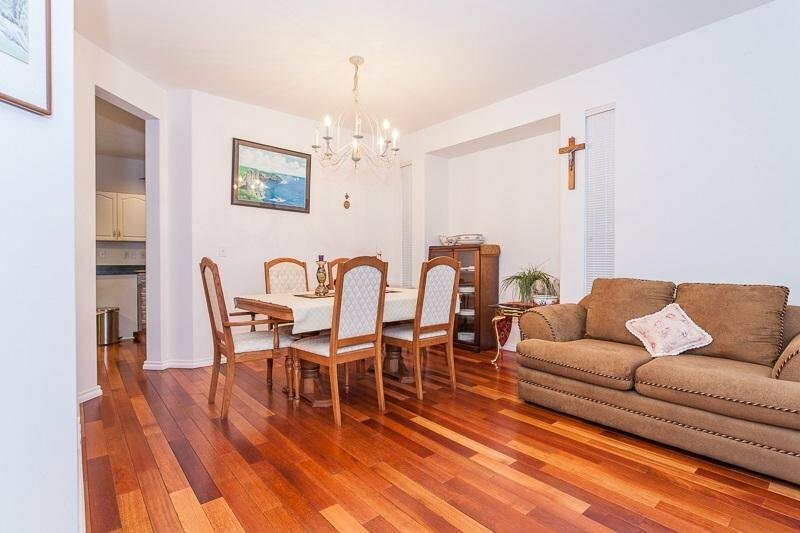 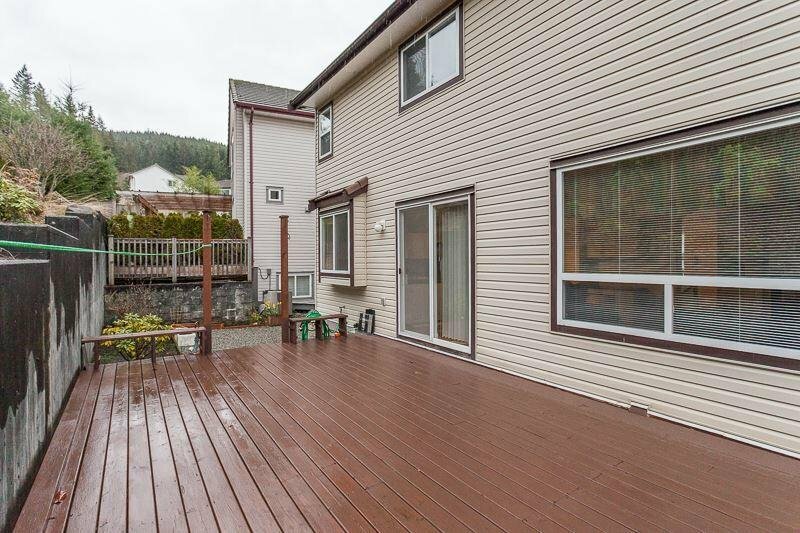 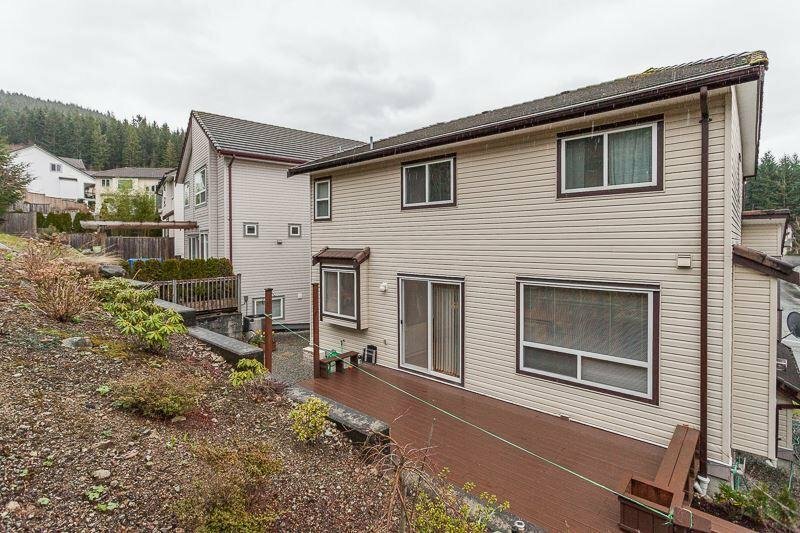 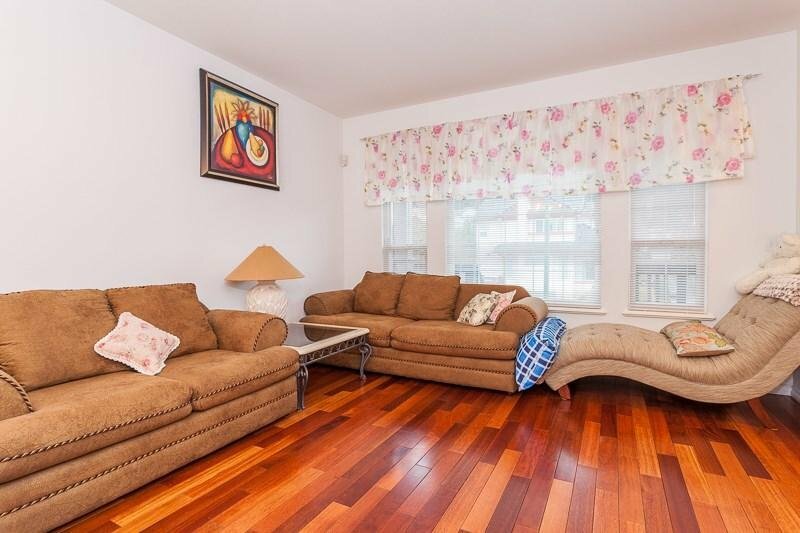 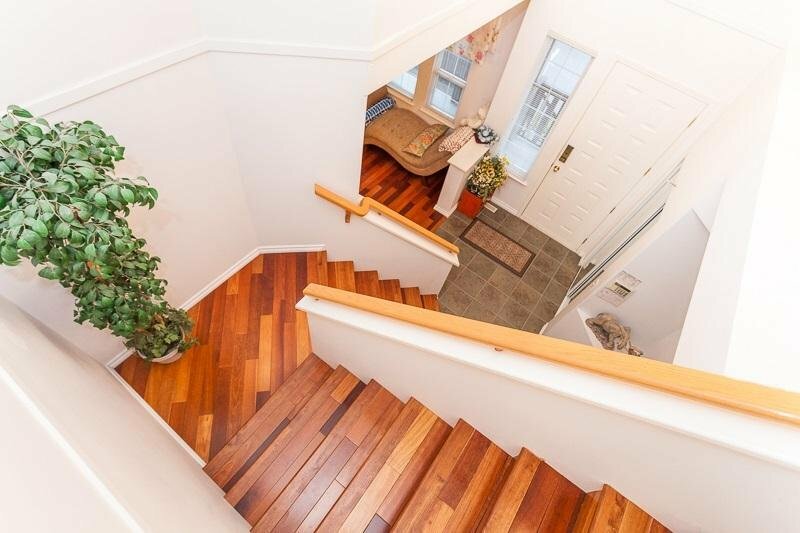 Fantastic view 3 level, 4 bedroom upstair, 3.5 bath with fantastic layout w/ Hardwood flooring. 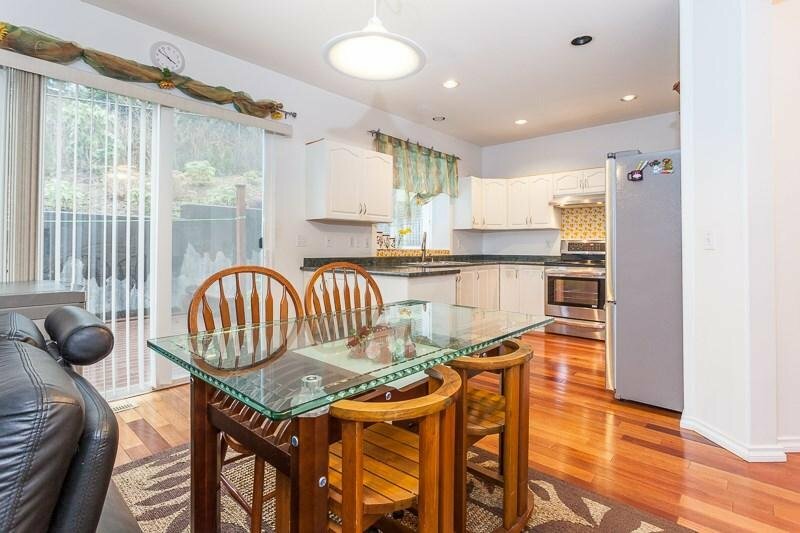 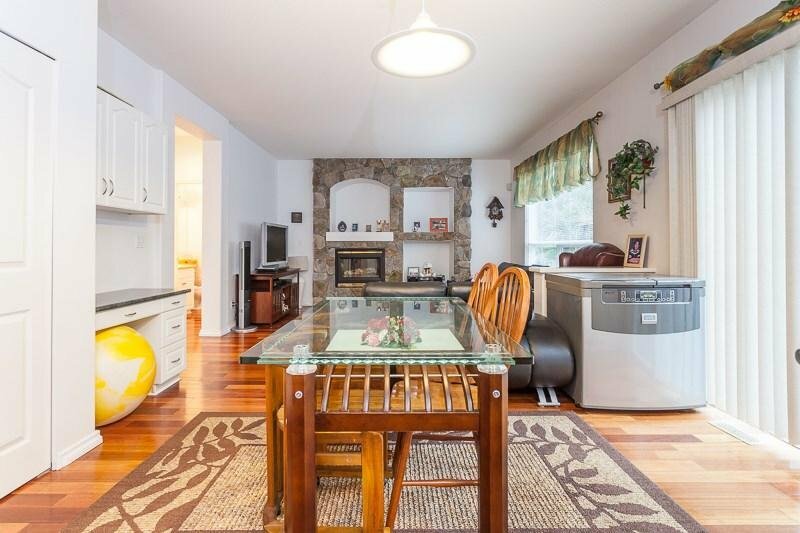 Bright open kitchen with island that leads to family room. 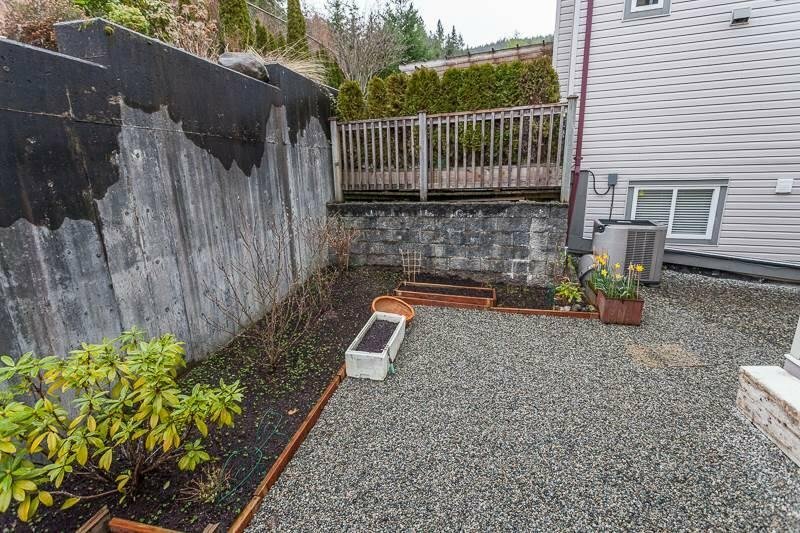 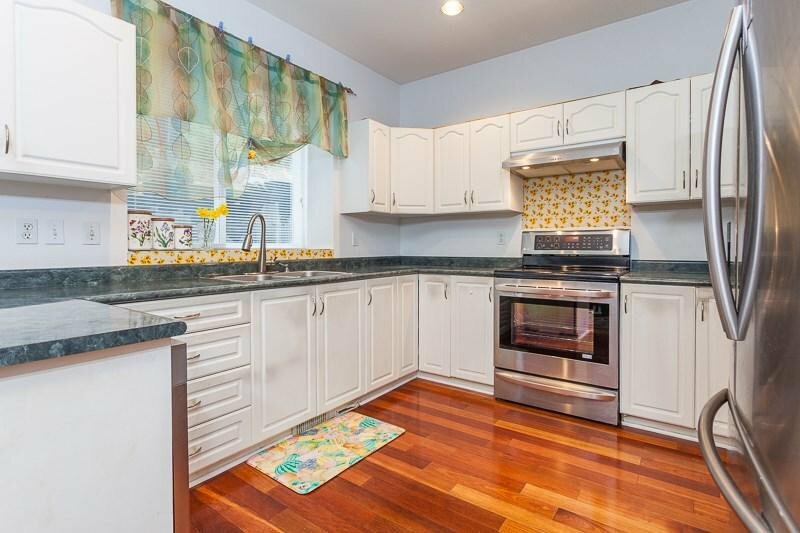 Access from kitchen to backyard w/quaint patio & private yard. 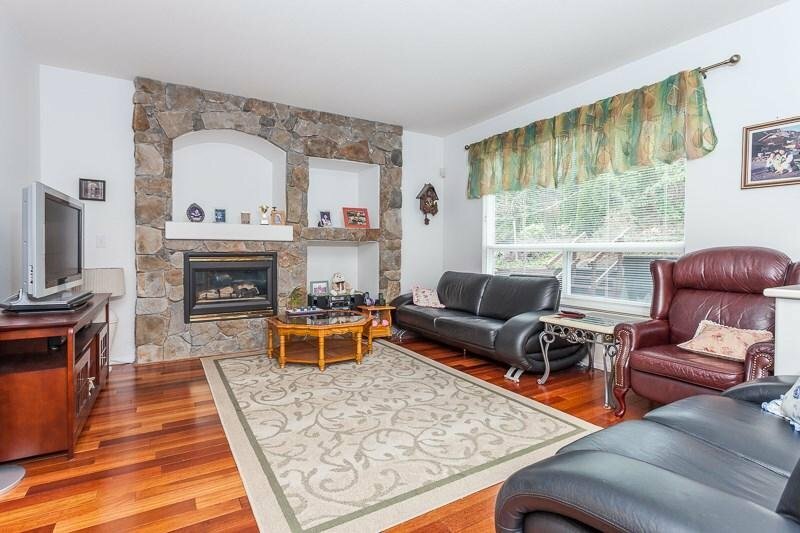 High vaulted ceiling in formal living room w/gas fireplace. 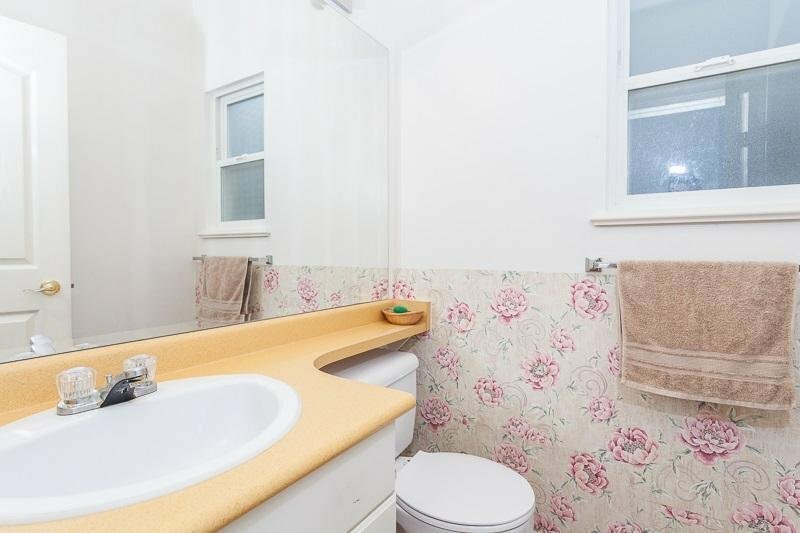 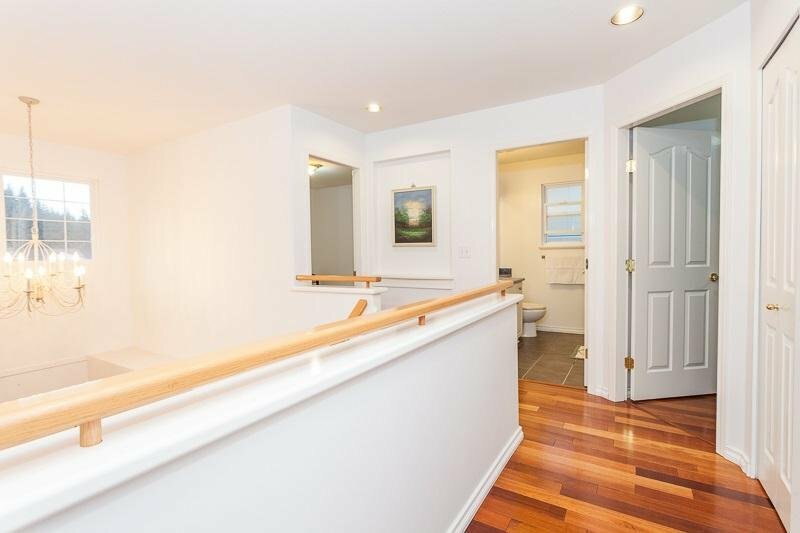 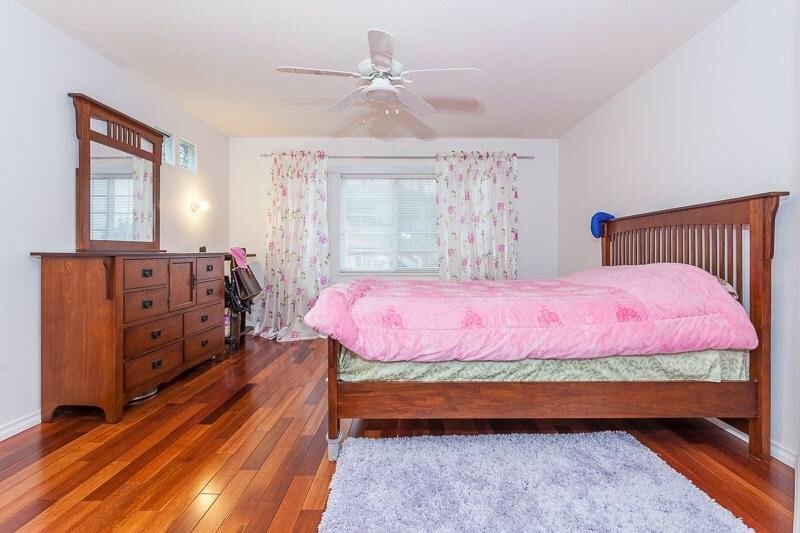 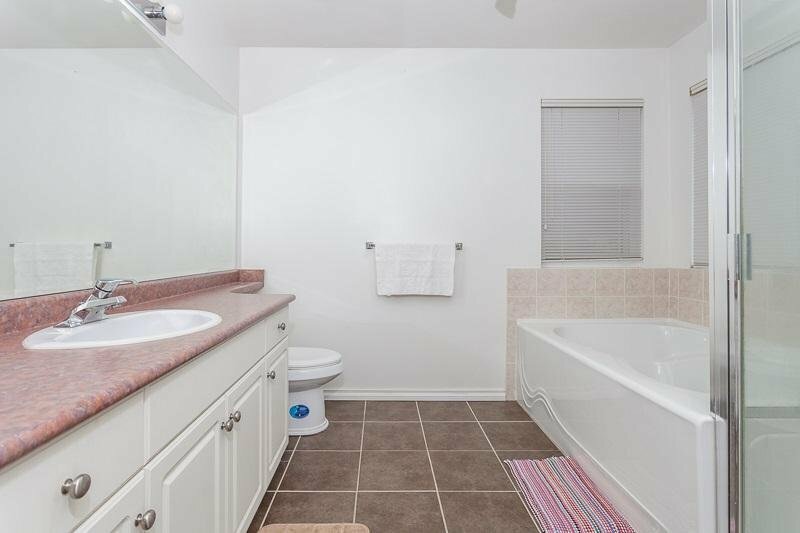 Master has large walk in closet & soothing ensuite w/separate shower. 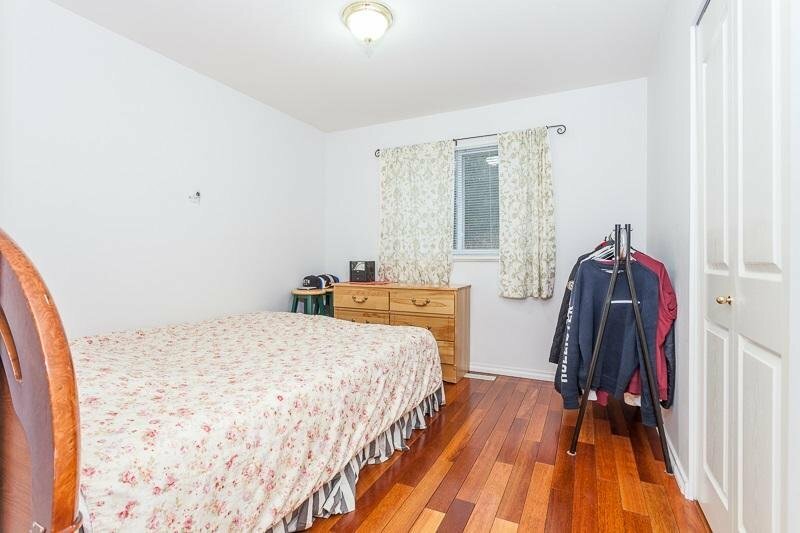 Fully finished basement with 1 bedroom & bathroom. 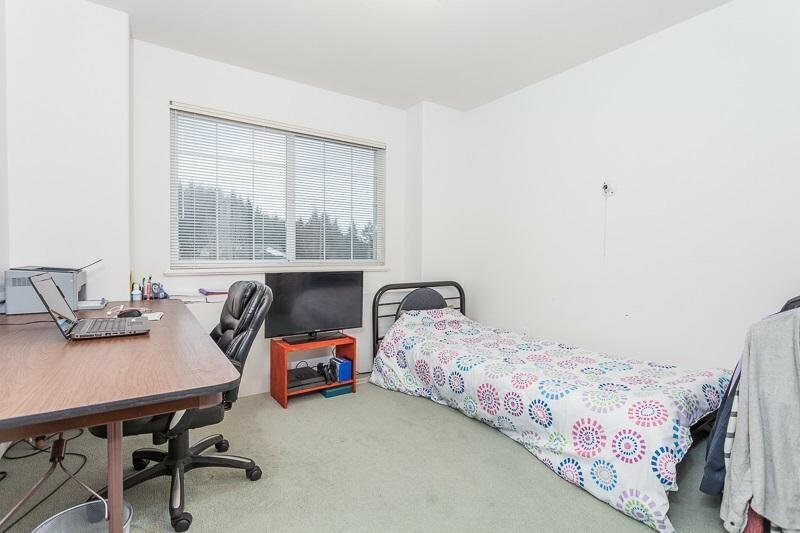 Great price in a fantastic area. 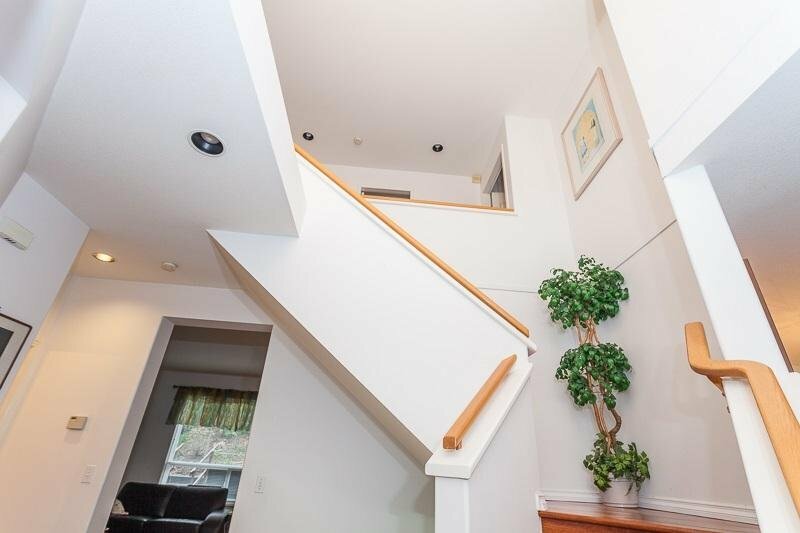 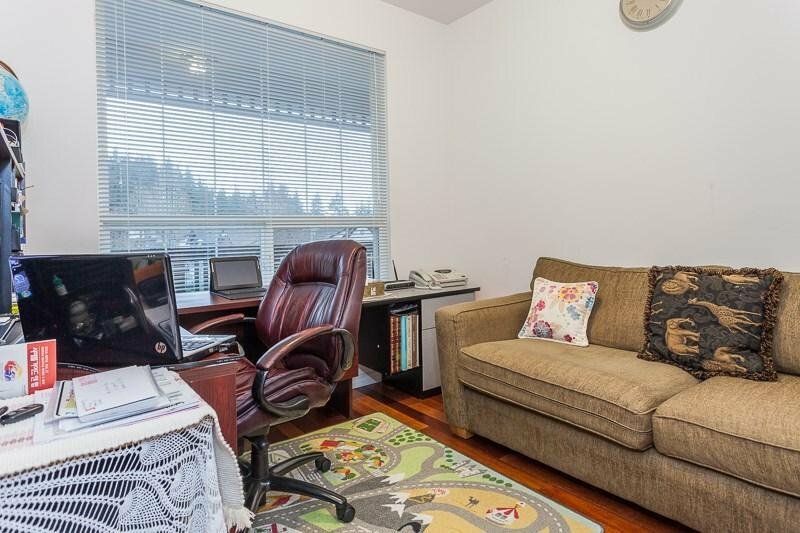 Excellent schools, transit, nearby, walking trails & shopping.